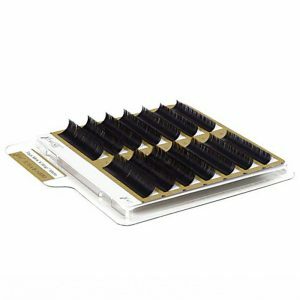 For training in the application of eyelash extensions. 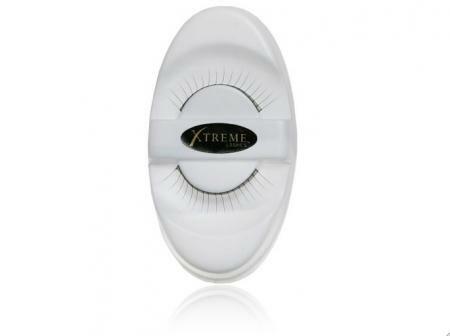 Place eyelash stripÂ onto the flat back mannequin head with eyes closed model to practice applying Xtreme LashesÂ®. 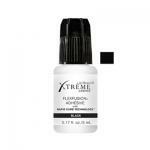 Flat back mannequin head can be purchased from Xtreme LashesÂ®.